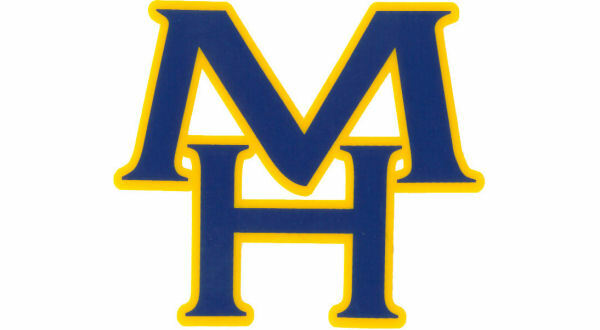 Three of Mountain Home's boys' basketball teams had a good night Tuesday as they played benefit games at Highland. The Bombers took the high school match 54-34 over the Rebels. Mat Jones led Mountain Home with 21 points, and Talyn Benton added 16. The Bombers' season opener will be next Tuesday as they go to Searcy to meet Riverview. The junior varsity contest used a 15-minute running clock and ended with Mountain Home beating Highland 24-9. The J.V. Bombers were led by Abe Crawford with 15 points. The night began with the junior high game as Mountain Home topped Highland 30-20. The Junior Bombers will begin the season Saturday when the face Marion in the Cub Classic at Searcy.